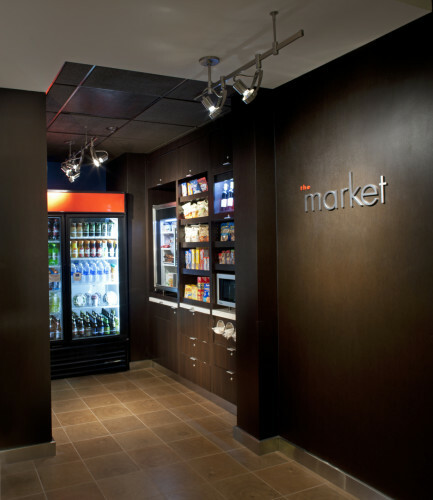 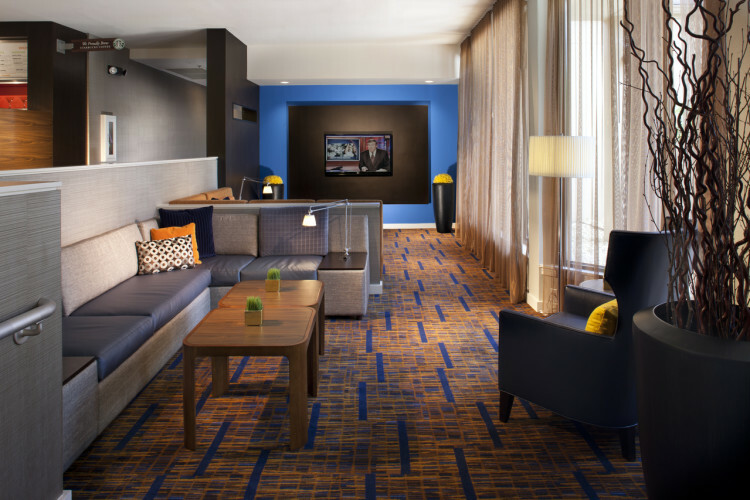 Marriott's moderately priced hotel designed by the business traveler for the business traveler. 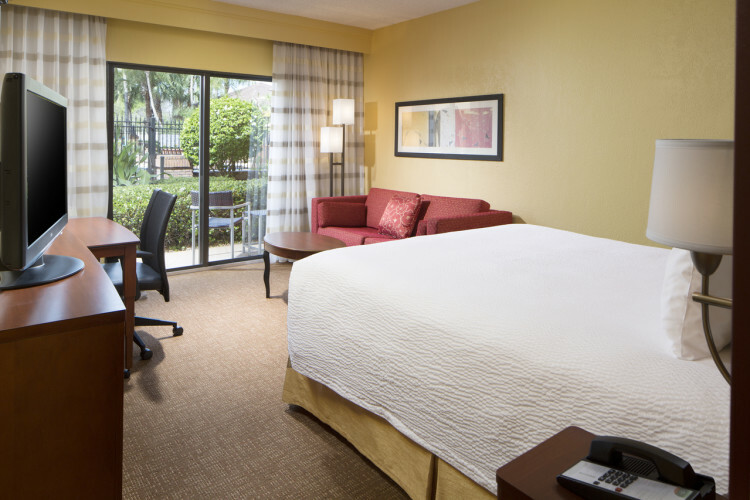 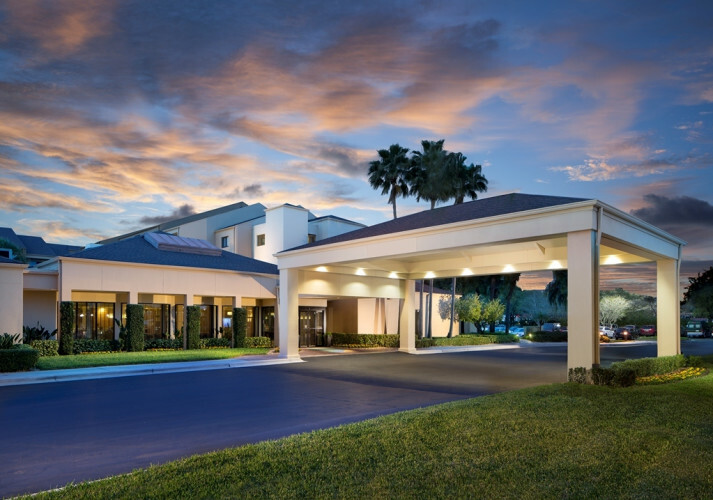 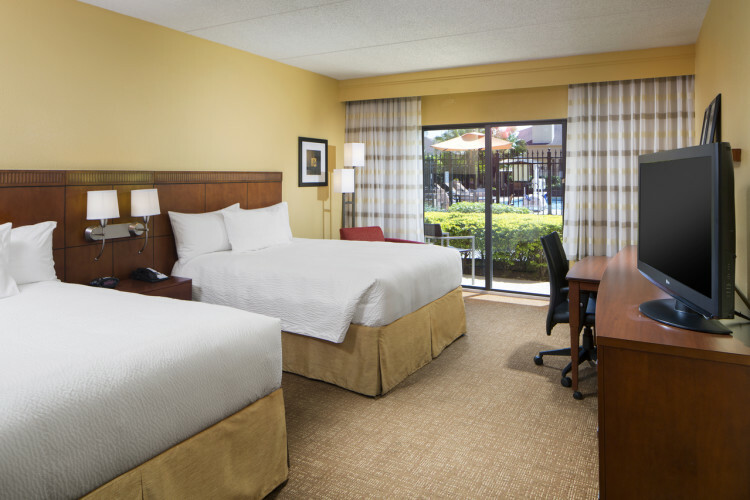 Located in the Westshore Business District convenient to the Tampa Convention Center, Raymond James Stadium, and Tampa International Airport. 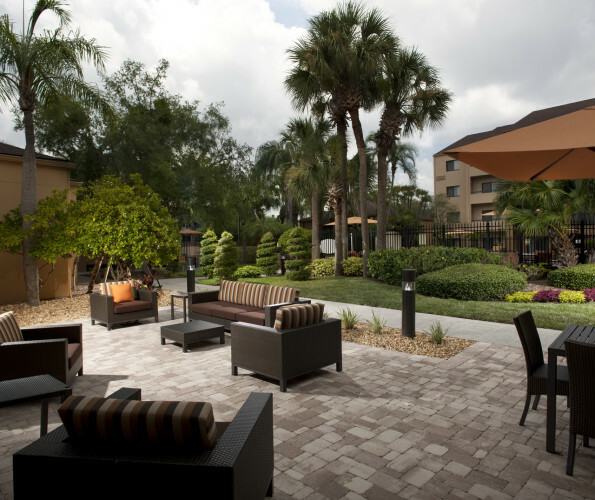 Area restaurants within walking distance. 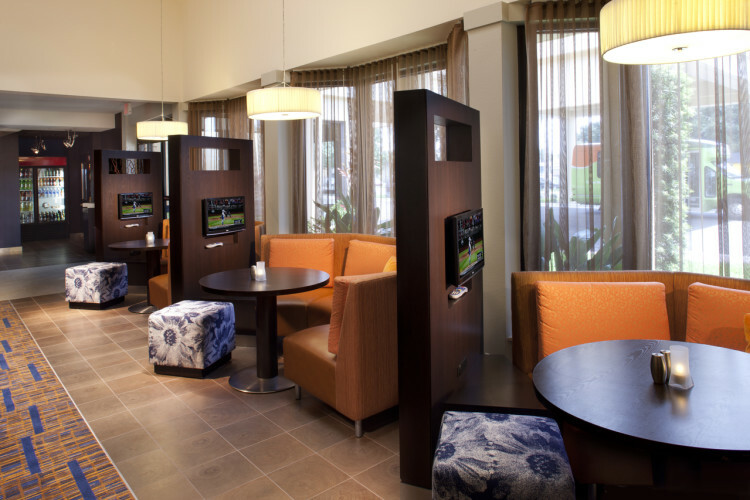 Shopping at two malls is only 1.5 miles away. 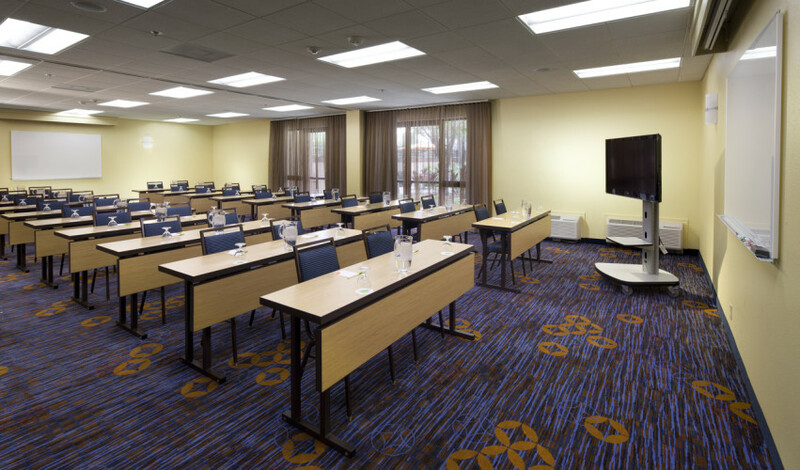 Plan your next meeting or event in our 2 meeting rooms providing 1,200 square feet of flexible meeting space.